Orga provides various services to keep your system up-to-date and your cost of maintenance low. The main goal of our services is to provide safety and compliance with regulatory requirements. We trust that, with our expertise, we can provide you with confidence and peace of mind. One of the services Orga provides is on site surveying. During a survey, one of our service engineers will inspect the currently installed system on your asset, reporting on the status of installed products and advising on upcoming maintenance necessities. They will also advise on the expected lifetime of installed products and options in order to update these to the latest technology. This advice will be summarised in a full inspection report, so you can decide whether you will implement the recommended follow-ups. The survey ensures that the risk of failure will be minimal, thus resulting in lower maintenance costs. Before your asset goes offshore, all regulatory marking should be installed on your platform. 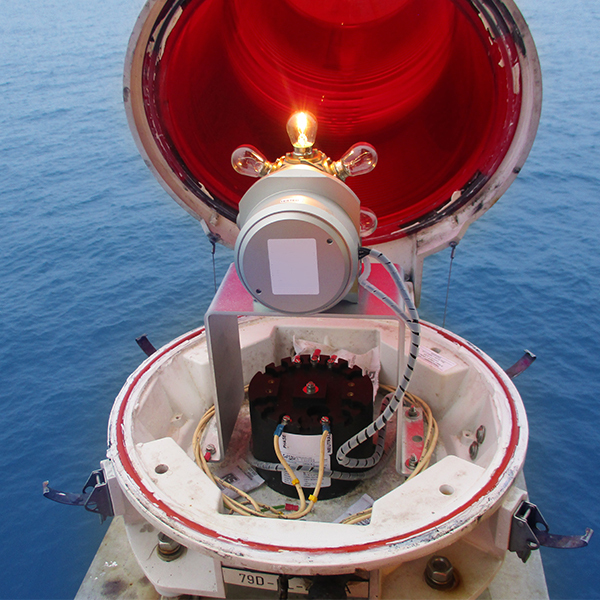 Orga provides the final commissioning check of these installations before your platform goes offshore, , thereby ensuring that the NavAid system is completely ready for operation and the asset is verified to sail. In the event of a sudden system failure which needs to be resolved immediately, you can contact Orga at any time. Since we have clients all over the world and failures can occur at any time, we guarantee that our service desk is available by phone 24/7. This ensures that we can guide you through the system to find the appropriate solution. If the problem cannot be resolved by phone, we have a team of Service Engineers based at several locations around to the world to get you on-site support as soon as possible. To prevent sudden system failures, Orga provides maintenance as a service. On a regular basis, one of our Service Engineers will check your system thoroughly. This way, the risk of failure will be minimal, and this therefore also reduces maintenance costs. On each visit, our Service Engineer will fill in a service report which indicates the status of the system. In this way, any defects that are identified can be resolved quickly. This can result in a follow-up visit or an in-house or on-location repair job. 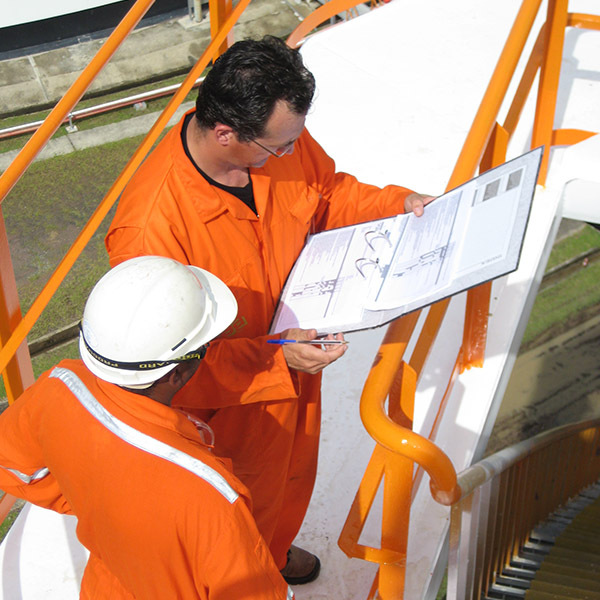 The main goal of our services is to provide overall safety and minimise the risk of sudden failures. This provides you with reassurance and, in the long term, peace of mind.